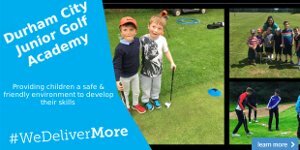 The Lawson is a great piece of golf clothing packed full of technology to help keep you warm whilst allowing you as much freedom of movement as possible. 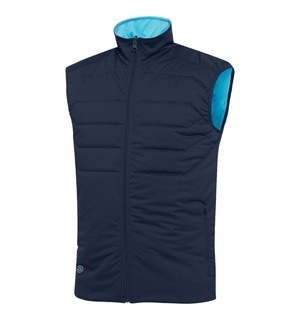 This vest is made out of 100% polyester stretch fabric, meaning you can swing freely despite the extra layer. 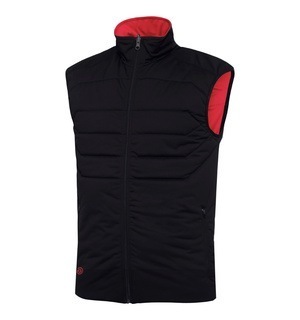 It also has INTERFACE-1 fabric that is totally windproof, water repellent and highly breathable. 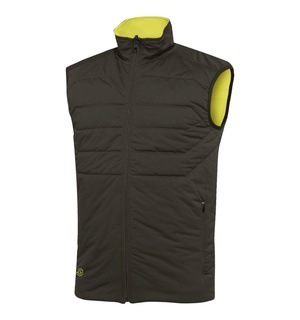 This type of garment is a popular choice for many and you'll find it hard to beat the Lawson from Galvin Green.